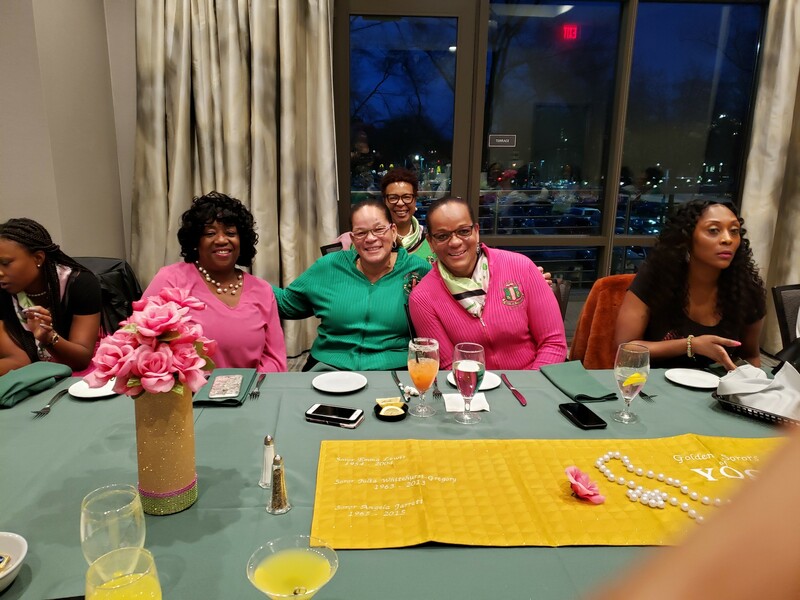 Greetings from the Upsilon Omicron Omega Chapter of Alpha Kappa Alpha Sorority, Incorporated! 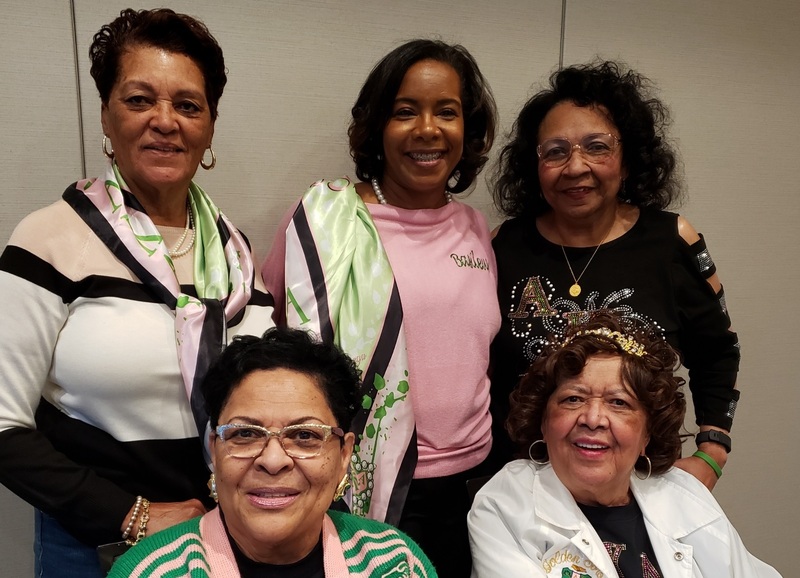 Alpha Kappa Alpha Sorority, Incorporated has built a legacy of service and change that has permeated African American culture since 1908. 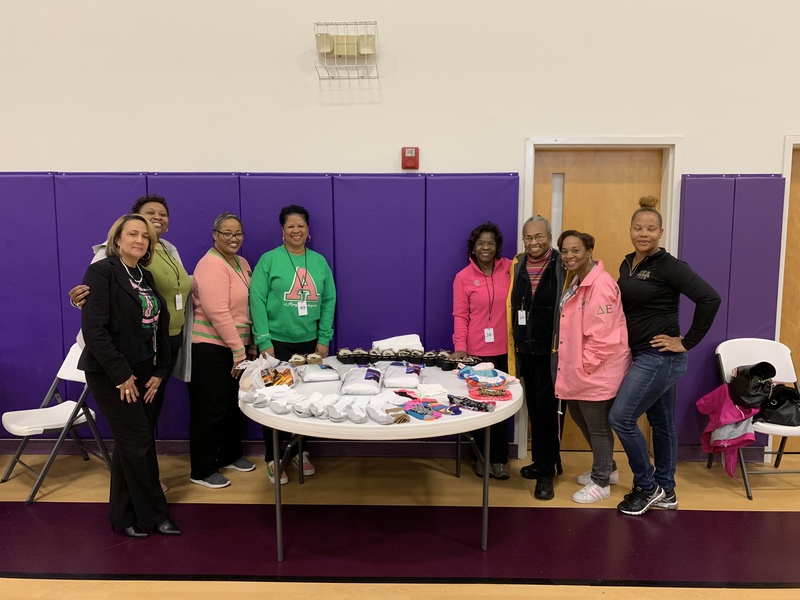 The Upsilon Omicron Omega Chapter, established in 1997 in Norfolk, VA, works to fulfill the organization’s mission through creative program initiatives, community engagement, and community partnership. 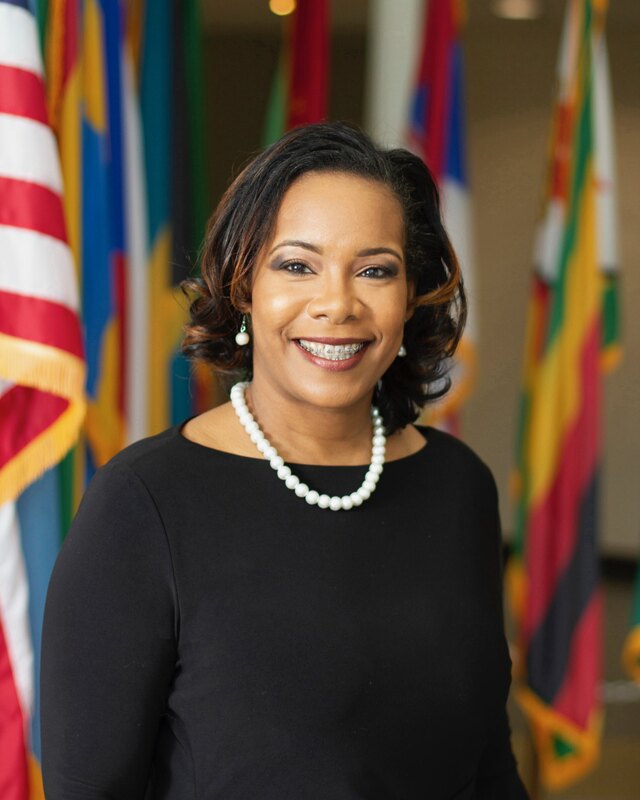 Our program initiatives developed by our current International President, Dr. Glenda Glover, include five (5) targets that address challenges facing our local and global communities. 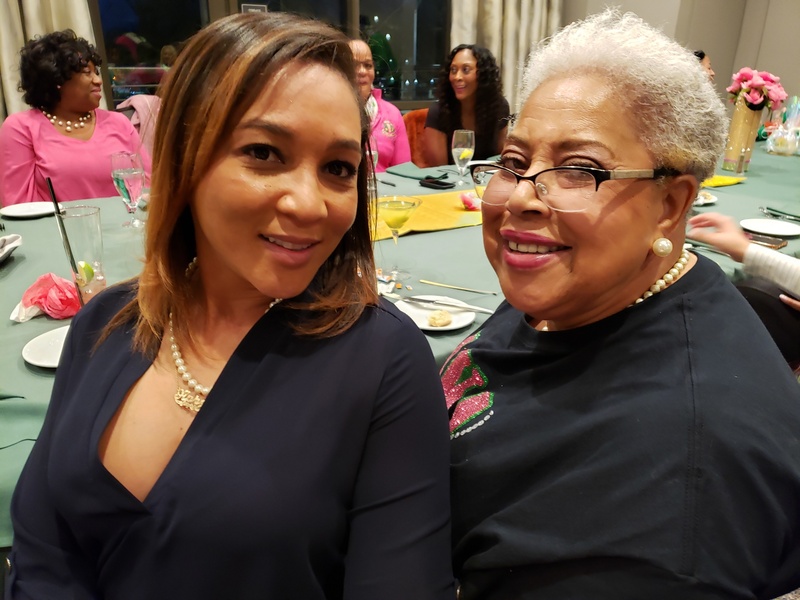 HBCU for Life, Women’s Health and Wellness, Building an Economic Legacy, The Arts! and Global Impact are the program targets that we will Exemplify with Excellence! Upsilon Omicron Omega is excited to integrate these program targets into new or enhanced service opportunities. We invite you to join us in our quest to reach out and touch someone in order to make a difference in our community. 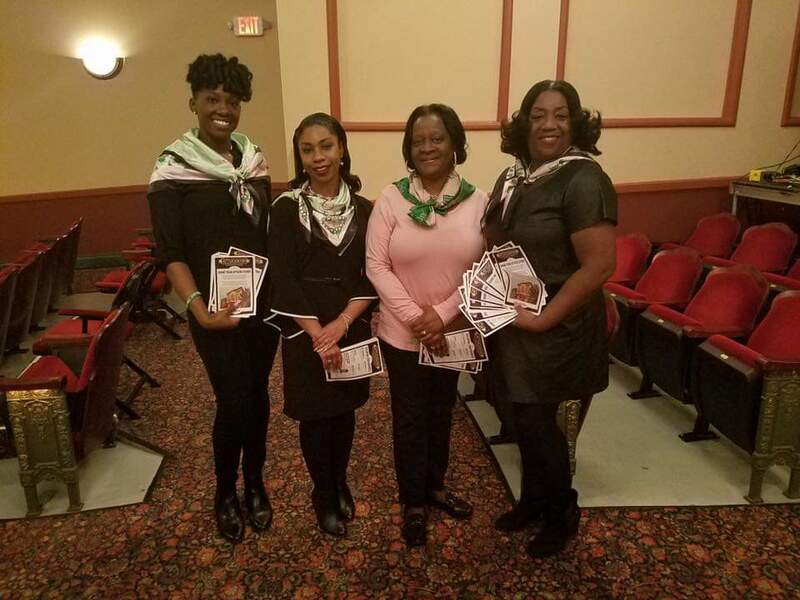 You can become involved through collaborative efforts by contributing a donation towards our programs, donating to our Ivy Heritage Foundation scholarship fund or by attending and supporting one of our stellar community events. 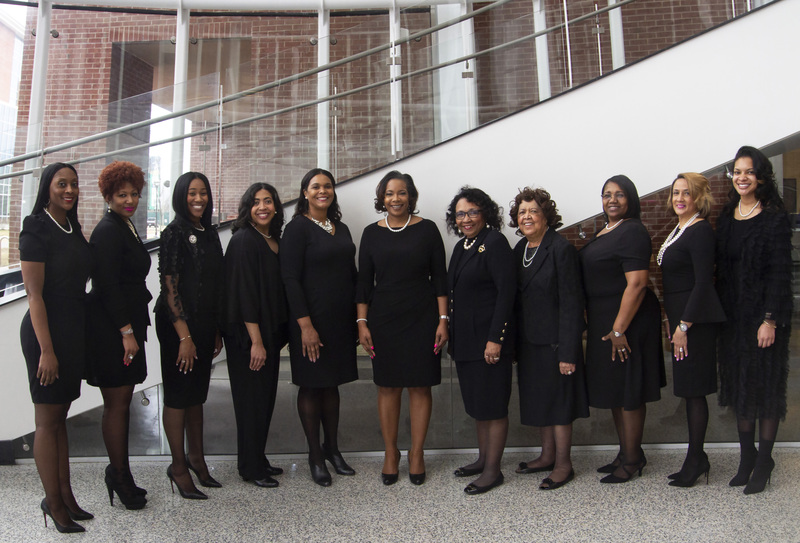 We invite you to browse our website and learn more about Upsilon Omicron Omega. 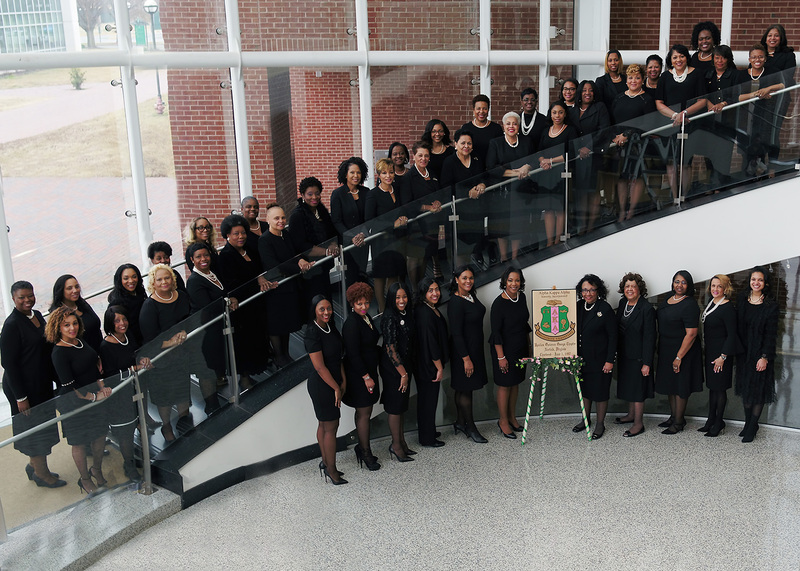 Drawing on a reservoir of strength, dedication and a commitment to serve, we impart a legacy of sisterhood, scholarship and service. 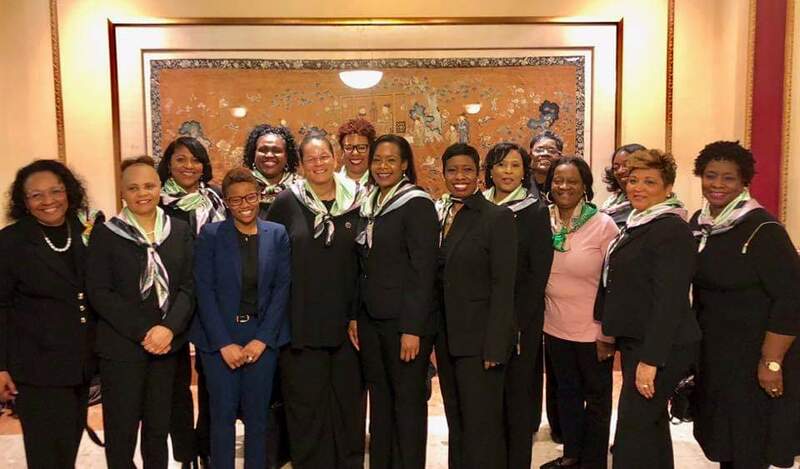 For additional information in reference to our Sorority, please feel free to visit our international website at www.aka1908.com. 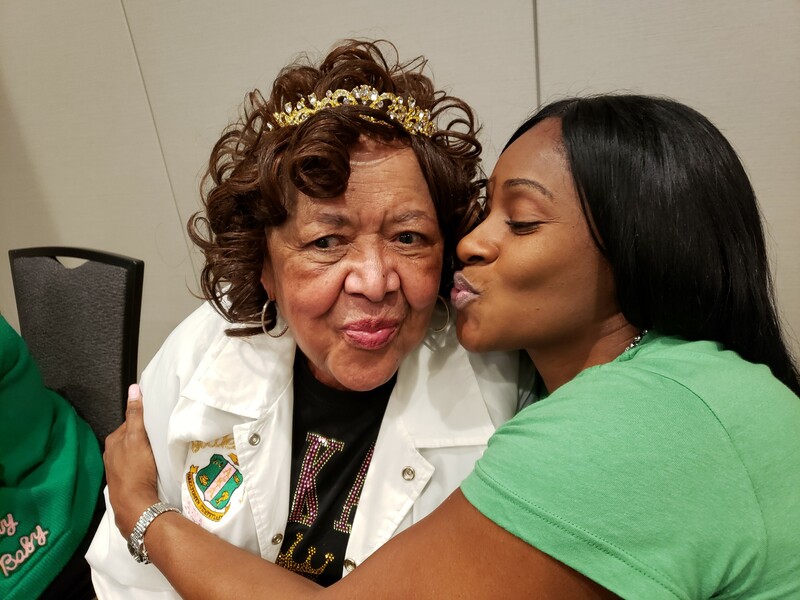 Alpha Kappa Alpha is indeed a sisterhood like no other!